My mission is to empower self-motivated women to find and express their authentic voice through mindful living. Because I first handedly know how it feels like to not know how to express myself. To not know that what I feel and think matter and that I can make an impact at all. Coming from an Asian family that didn’t share much about feelings, let alone talk about our day; I grew up lacking emotional intelligence. I didn’t have the practice of controlling and expressing my thoughts and emotions. I didn’t have the tools to teach me that my actions do matter and that my feeling are validated. I didn’t know that I have the power to share who I am and that in doing that, is how I can build connections with the people around me and inspire others to do the same. Last summer was the turning point in my life. I felt lost after having my second child and didn’t know my purpose in life. I found myself through mindfulness and realize that it’s okay to talk about how you’re feeling and what you’re thinking. In fact, it’s more than okay to express myself authentically, it’s a necessity. Through my experiences, I’ve come to believe that we can all create ripple effects with our words and actions and that they can create positive impact, whether big or small. What I know is that there are so many women out there who struggle to recognize that. They feel lost, small. They feel like what they feel and what they think doesn’t matter because they were never taught to celebrate themselves and to express who they truly are. I want to empower women, like you, who may feel trapped with your feelings and emotions to let it all out. To share your voice and build meaningful connections as a result of that. And where I believe that all starts, is with self-awareness. You can’t change what you’re not aware of, and so that’s why it’s my passion to inspire and teach women the importance of self- awareness and cultivating that through mindful living. When you become mindful, not only can you express your most authentic voice, but you also start to pay more attention to everything that’s around you. 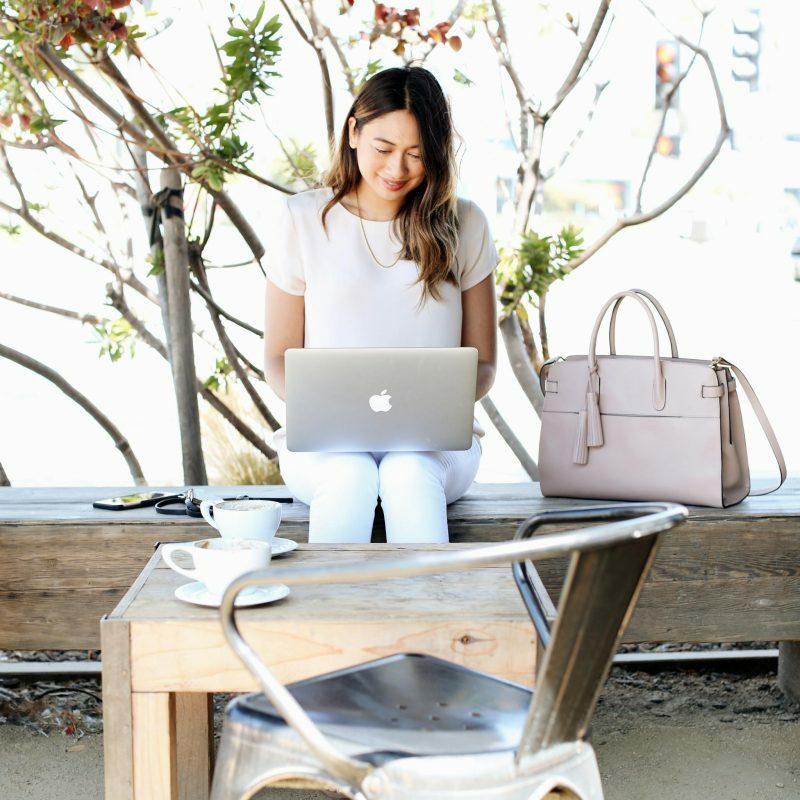 That’s how I discovered my passion for Ethical Fashion and Sustainable Living. Mindfulness taught me to become aware of the clothes I put on my body, to think about the people and the material that went into making what I wear. Mindfulness has also made me more aware of the foods that I put in my body and how to nourish it properly. It has since then become my goal to promote this as part of my brand. Living a mindful life help you to feel more connected with yourself and helps develop the self-awareness to show up as your truest self and become more aware of things around you – maybe even your next big passion. This has been a candid expression of me, of my why. Now, it’s time to find yours. I’m a Mother and a Lover. You’ll often find me on a coffee date with friends, meditating or playing at the beach with my family. I have a quirky obsession for decorative pillows, most mornings I have a big cup of tea, but almond milk lattes are my guilty pleasure and I have a newfound love for gardening. I’m super passionate about Ethical and Sustainable Fashion and Lifestyle and doing more things that make you happy. Thank you for stopping by and taking the time to get to know me a little more! Whether it’s quote that puts a smile on your face, a new recipe, or a fresh perspective on how to cultivate more mindfulness in your life, my hope is that you take away something by reading my blog and that you are able to learn a little something about yourself. Life is journey and if we aren’t learning, we aren’t growing. Think of this blog as a sacred space where you can just be you. A space where you can take a moment for yourself to pause, feel grounded and find ways to do more things those make you happy. 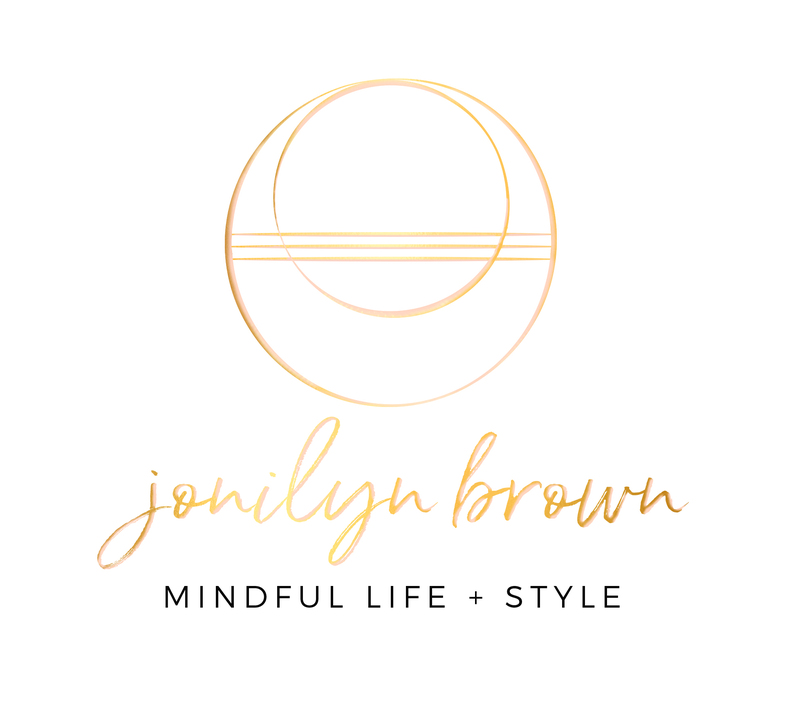 Use this space to connect with me and with other women like you (aka The Mindful Life and Style Tribe). So, leave a comment, ask a question, talk to and connect with other inspiring women who are just like you. Let’s build a community of empowered self-motivated women are ready to make a make a positive impact in the world!